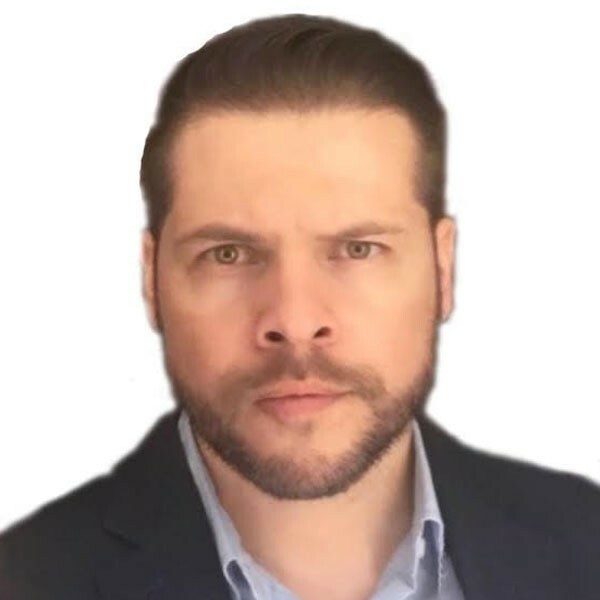 Dayan Rodriguez is the VP of Industry and Digital Solutions at Dematic. Previously, he was the head of consulting for IoT and IIoT at Genpact and the global business manager of the IT/OT Business Unit at Rockwell Automation, where he led the company's IIoT, cloud and managed services and solutions. Dayan has more than 18 years of experience in engineering, manufacturing, supply chain, automation, information systems, IIoT, IT-OT convergence and industrial cybersecurity. He regularly lends his expertise when working with clients on challenging projects across numerous industries and verticals. He has deep expertise in applying IoT and IIoT programs for global clients, and serves as a subject-matter expert for end-to-end enterprise solutions for Dematic's customers.